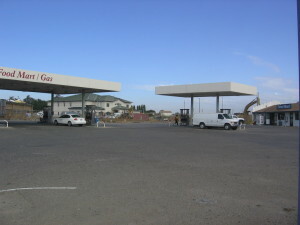 The Site is an operating retail fueling facility located at 1499 Market Street near the intersection of Market Street and Queens Way in Yuba City, Sutter County, California. Soil and groundwater investigations at the Site began in 1994 with the installation of four monitoring wells and subsequent groundwater monitoring. In February 2004, four additional monitoring wells were installed. On August 10, 2004, the CRWQCB issued a letter approving a request to commence twice-monthly pumping at MW-2 and MW-3 as part of an Interim Remedial Action Plan (IRAP). In the same letter the State Water Board stated that additional plume definition work could be postponed as long as the interim remedial pumping was conducted. In October 2004, GHH Engineering Inc. (GHH) conducted the first twice-monthly pumping event. This pumping event was reported in the, ‘Interim Remediation and Aquifer Performance Test Report’, dated January 2005. The Fourth Quarter 2004 groundwater monitoring event was also documented in that report. After becoming the consultant for the site, E2C concluded that additional remedial action would be required to clean up fuel hydrocarbons in the subsurface at the Site. 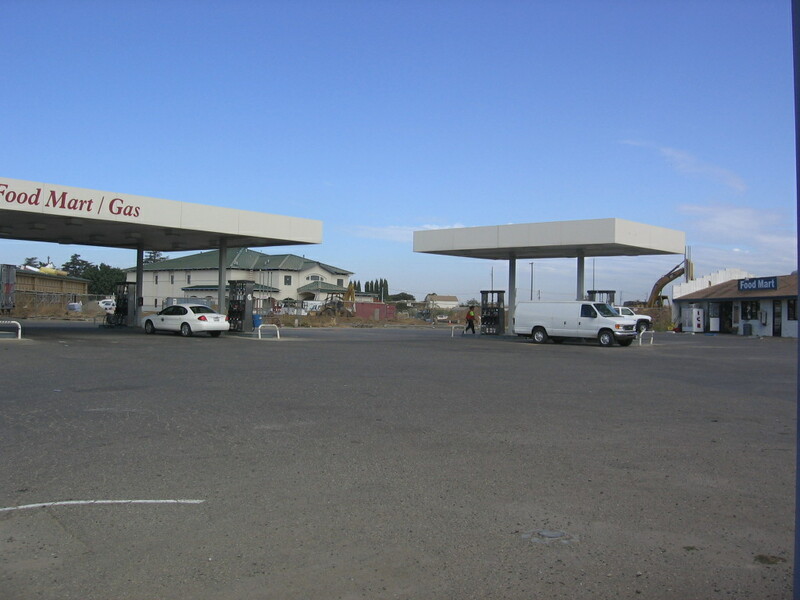 During the period of March 16, 2006 through March 24, 2006, E2C personnel directed on -Site activities to install vapor extraction (VE) air sparge (AS) and additional groundwater monitoring wells. E2C continued interim remedial activities, consisting of high-vacuum groundwater extraction (HVE). A report of findings dated May 26, 2010 documents the soil-gas assessment activities. Soil-gas samples were all reported as non-detect for fuel-related hydrocarbons except that toluene and xylenes (total) were detected in SG-6 at concentrations of 0.887 and 1.01 parts per billion by volume (ppbV), respectively, which are barely above the detection limit. This data suggests that only an extremely small mass of volatile hydrocarbons remains at the Site. A No Further Action Required letter from the State Water Board was issued to the client in a letter dated February 7, 2011, marking the end of remedial actions at the site.